1 What Is Peat Moss? 8 Is Peat Moss Right For You? If you’re anything like me, you are willing to put in the time and effort to make your gardens as productive and healthy as possible. ​Hoffman Canadian Sphagnum Peat Moss – 10qt. Espoma Organic Peat Moss – 8qt. Premier Pro Moss Horticultural Peat Moss – 2.5 cu. ft.
Another downside is fertility. Peat moss has a relatively low nutrient content profile. 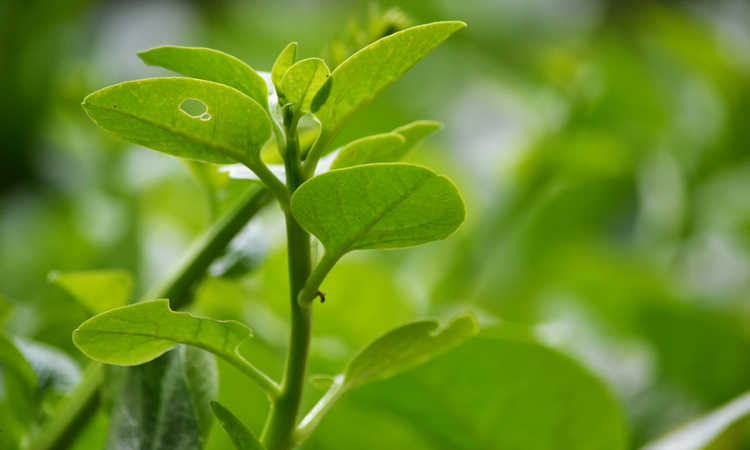 It does contain some beneficial microorganisms naturally, and more can be introduced. As far as nutrient value, peat moss isn’t high, but it isn’t absolutely zero like many people believe. There is good evidence that there are both microorganisms in peat moss, as well as some level of nutrition, depending on the geographical origin and depth the peat moss was harvested from. For more info, click here. Peat moss in a Square Foot Garden. Compost is a viable alternative to peat moss for gardeners who want to add organic material to their gardens. Compost improves the soil’s water holding capacity and aeration while adding important nutrients and microorganisms to the soil, and is usually free. As a compromise, some gardeners opt to use small amounts of peat moss in their seed starting soil mixes, as compost can contain weed seeds and pathogens if the pile does not reach the correct temperature. Is Peat Moss Right For You? 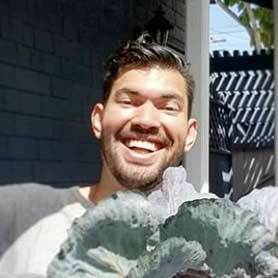 Am I using peat moss in a seed starting mix or in the soil? Can my budget afford peat moss? Do I have easy access to peat moss alternatives like compost? 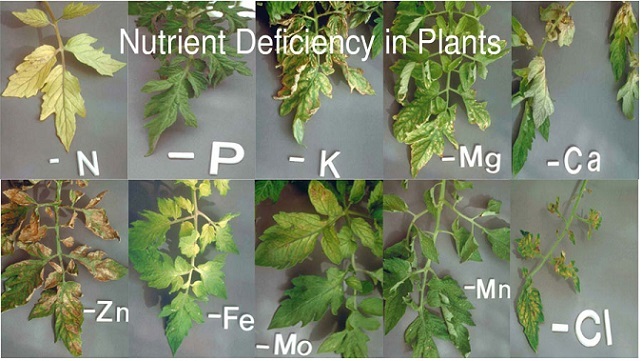 What PH do my plants require? 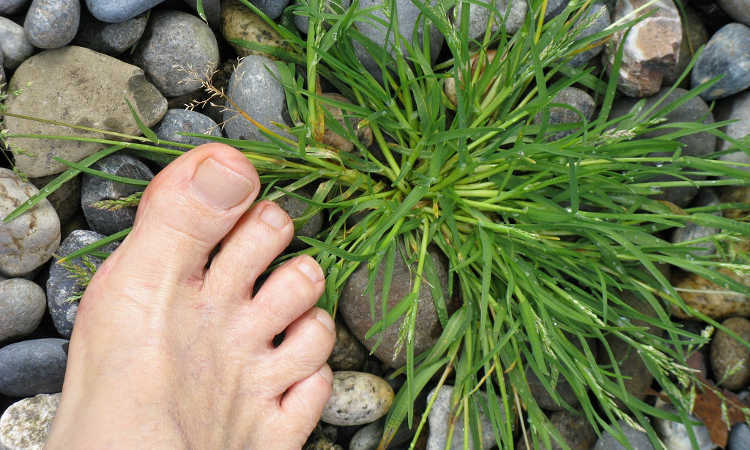 Answering these questions will help you decide if peat moss is right for your gardening needs. Since peat moss is widely available in gardening stores, you won’t have far to go to find it. Just remember to wear a face mask when handling dry peat moss as the fine material is easily inhaled. If you have any questions, don’t hesitate to ask us questions in the comments section below. I’m starting up a small scale 5 acre ‘sustainable’ homestead in Alaska. Are there any economically viable permaculture crops that can be grown in the naturally occurring peat moss on the property? Huge debate, harvesting, processing, and using the peat from our land could cost effectively help us grow high value crops but is not a sustainable practice if peat cannot be regenerated. Most practical solution is to use the moss in uninterrupted state, but what types of crops grow well in that condition? Any tips or suggestions would be most appreciated. Thank you! Peat technically CAN be regenerated, it’s just that the timeline is not on a human civilization scale generally speaking. 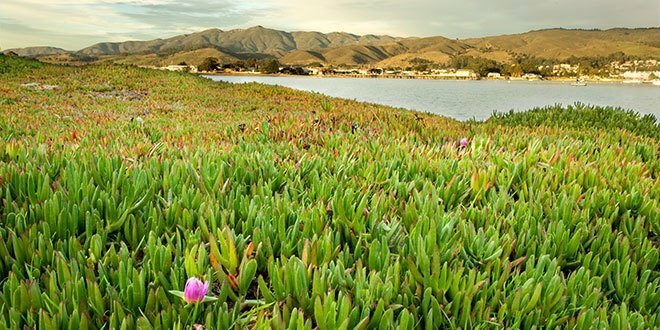 As far as plants that love a boggy environment, I’d look to what naturally grows in those types of environments and then cross-check for what’s edible. Cattails, watercress, or rice come to mind for me! That really depends on how you’re using it. Can you be a bit more specific? For instance, are you planning on using it for seed starting purposes, to amend a raised bed, or are you trying to work it down into the soil to improve drainage or prevent compaction? I wouldn’t normally want to use peat in my garden but, my neighbour stopted using peat in his multi fuel stove. There is a lot of small dry bits in his garage that needs cleared. So I was wondering if it would be feasable to make use of it in the garden. The difference between fuel peat and sphagnum peat moss is that fuel peat contains a lot more than just the moss. There are other plant types generally mixed into fuel peat, as it’s just slices cut out from a peat bog and then dried thoroughly. What I would personally recommend to do is to take his peat remnants and add them to a compost bin with other materials. Over time, any other plant matter will break down, and any sphagnum moss that’s in there will partially break down as well but keep some of its water-retention capabilities. It’ll become a welcome addition to a quality compost! Is it OK to use peat moss for hydroponics? You can use it the same way that you would use coconut coir. However, coconut coir is preferred as it’s less-acidic than peat moss. If you have acid-loving plants, the moss should work out well for you, but if your plants prefer balanced or alkaline conditions, stick with more neutral options. That’s difficult to answer as I’m not sure what kind of moss you had growing. There’s roughly 380 varieties of mosses, and sphagnum peat moss is only one type. 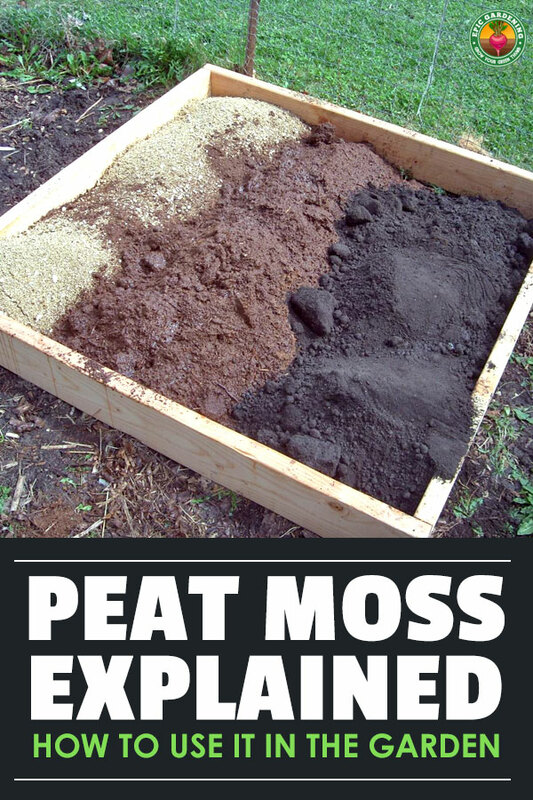 However, I can tell you that peat moss typically grows in a peat bog, a low-lying and very wet location in the ground. It’s very unlikely that the moss on your wall is peat. That doesn’t mean you have to throw it away. You should be able to compost your unidentified wall moss, and once it’s fully composted you can use that to amend your flowerbeds. I’m planting a couple of apple trees and my soil is very compact almost as hard as concrete. I used 2 bags of top soil mix and 2 bags of compost cow manure mix and vermiculite and peat moss and original soil in the hole right next to the root ball. 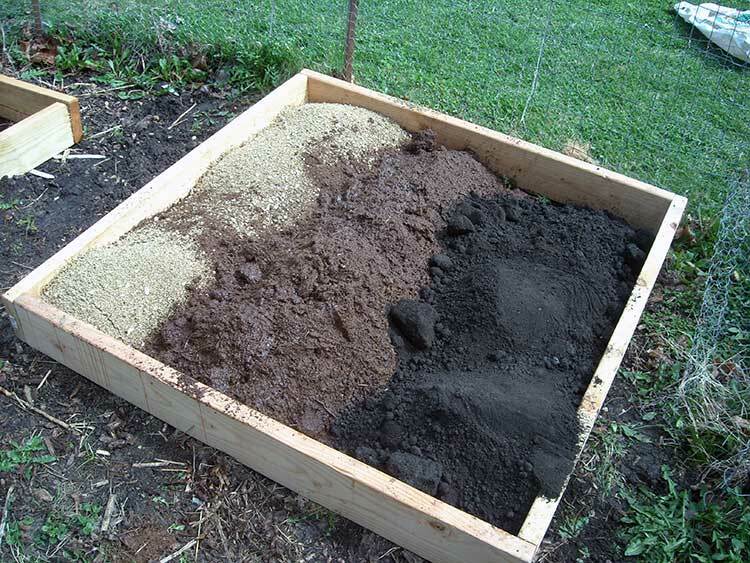 I just mixed peat moss and original soil to finish filling the hole around the edges. I’m worried that I’ve used too much peat moss I put lots because of how compact my original soil was. I hope I haven’t created a bad soil mix for my new trees. It depends on how wide and deep your hole was, and how rigid the sides of the hole were. If your tree had room to stretch its roots into the peat mixture, it should be just fine. As the tree matures, its roots will slowly spread out into the harder soil. Keep a watchful eye on it, though. If your soil is really badly compacted and the roots can’t penetrate it, they may start growing in a spiral (basically acting as if they were in a pot). You’ll notice the tree stops pushing out new growth if that happens and you may need to amend more of the soil around the original planting hole. how long exactly does peat moss remain functional in a single usage? 2 3 or more than three years? As far as I know it will last quite a while, especially if you consider that it is formed in bogs over thousands of years! But you may want to change it out for different reasons! can I use 100% peat moss for seeding? Green Moss is GREAT when it comes to gardening if you want to keep plants moist and cool, and control water absorption. I recommend purchasing wholesale green moss from http://www.willametteevergreen.com if you want to put these properties to good use.